Curcumin is a polyphenolic compound and the active constituent of turmeric. It is the pigment that gives this spice its characteristic yellow color. Extensive research suggests that curcumin possesses potent antioxidant activity, as well as an ability to help the body maintain a balanced inflammatory response. Curcumin supports a healthy cardiovascular system, colon health, and promotes joint comfort. Would you like to save even more with automatic re-orders of Curcumin? Save 10% with automatic re-orders of Curcumin every two months. 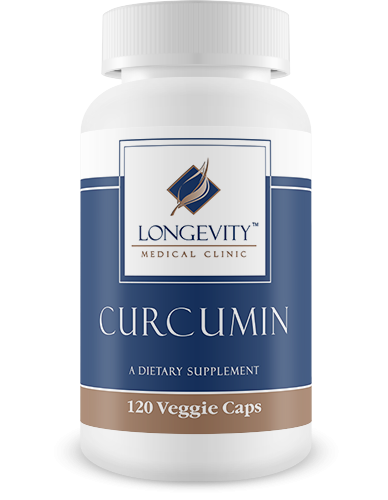 Curcumin is a polyphenolic compound and the active constituent of turmeric. It is the pigment that gives this spice its characteristic yellow color. Extensive research suggests that curcumin possesses potent antioxidant activity, as well as an ability to help the body maintain a balanced inflammatory response. 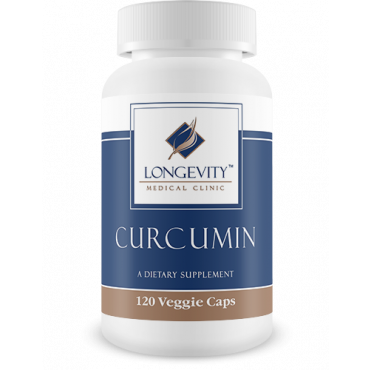 Curcumin supports a healthy cardiovascular system, colon health, and promotes joint comfort. These statement have not been evaluated by the Food and Drug Administration. This product is not intended to diagnose, treat, cure or prevent any disease.